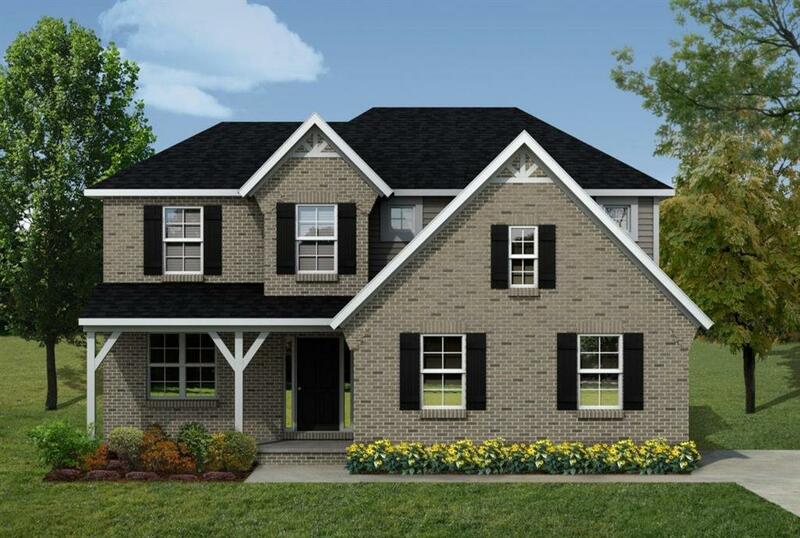 Spectacular home to be built on a half acre in Augusta Commons! Master suite on first floor, plus three bedrooms and a loft upstairs! Spacious kitchen with 42 upper cabinets, gas cooktop with canopy hood above, and built in oven/microwave combo. 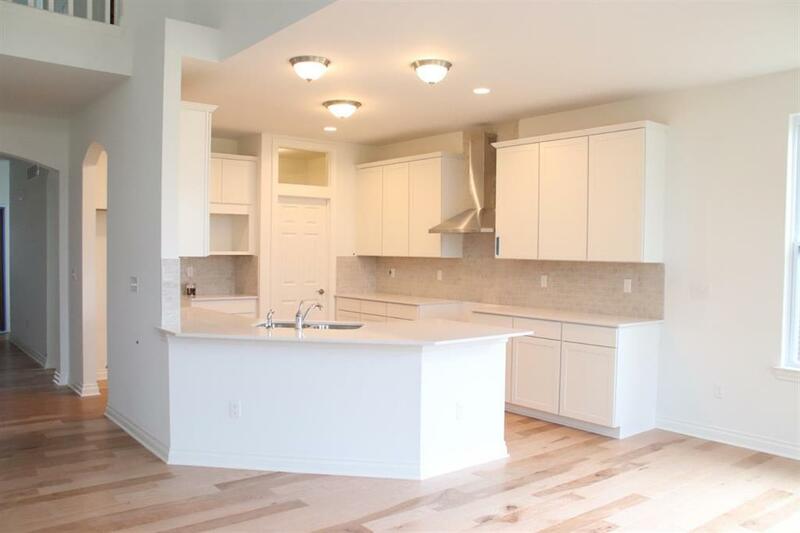 Quartz countertops abound, plus peninsula with room for bar stools overlooking nook and great room. Lots of windows to bring in the sunshine and the back yard views. 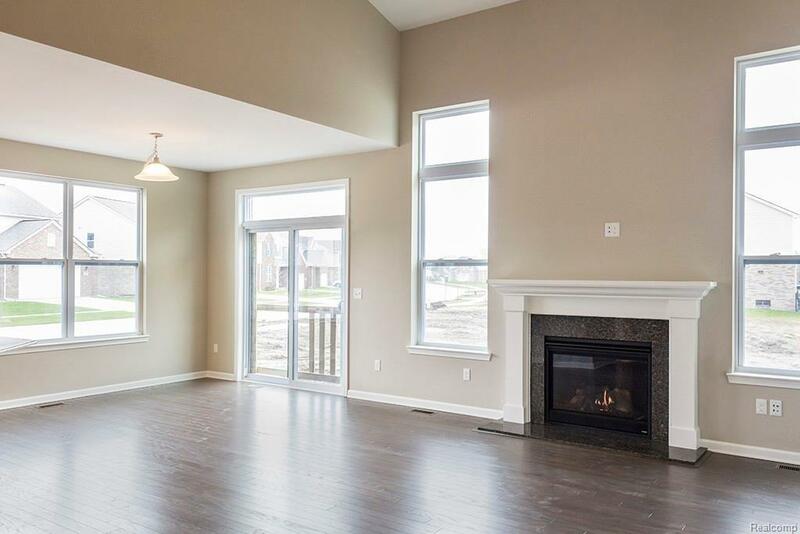 Great room offers gas fireplace and vaulted ceilings with overlook from loft above. Dual sinks with quartz countertops in master bath, plus 5' tiled shower and private commode. 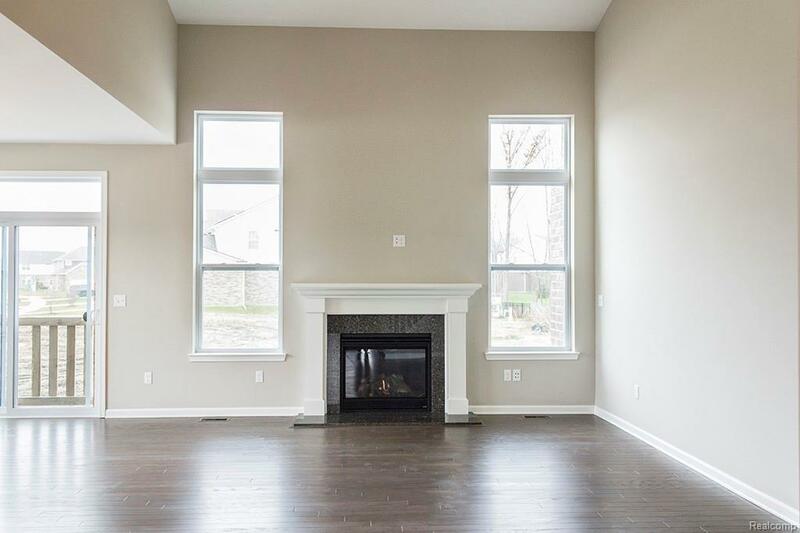 All three bedrooms upstairs are huge and include walk-in-closets! Side entry garage and concrete driveway. As this home is not yet built, photos show homes previously built for other clients. List price includes lot and home with options, but price could change depending on site conditions and actual options chosen.